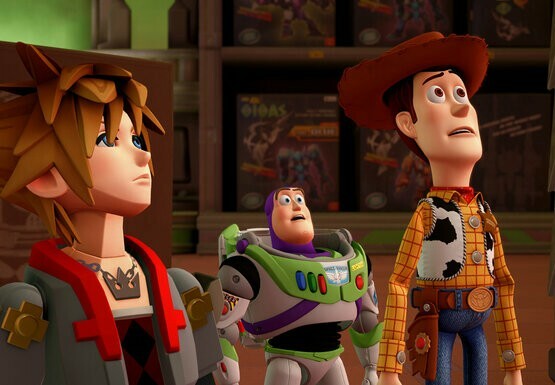 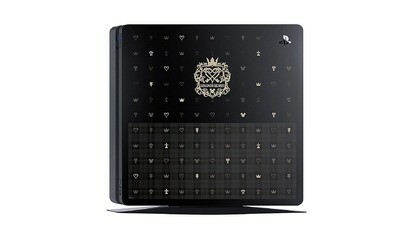 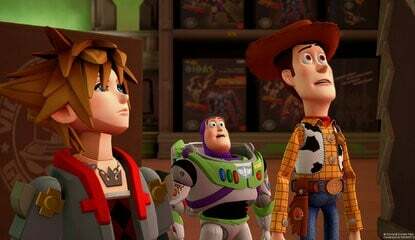 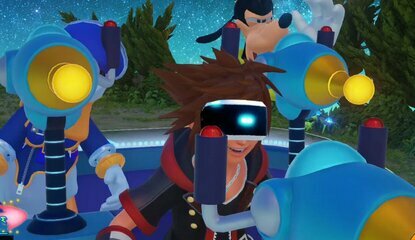 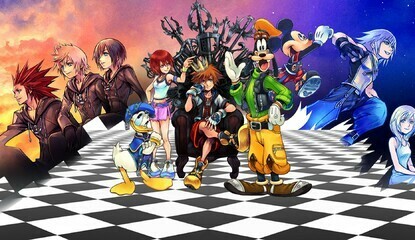 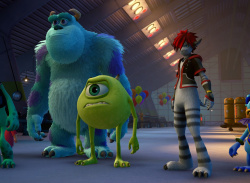 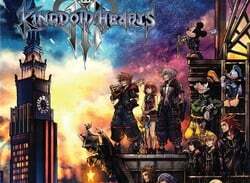 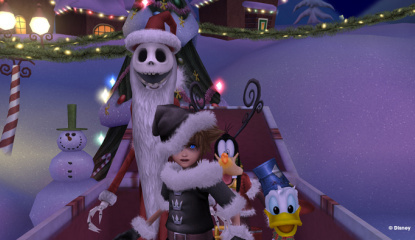 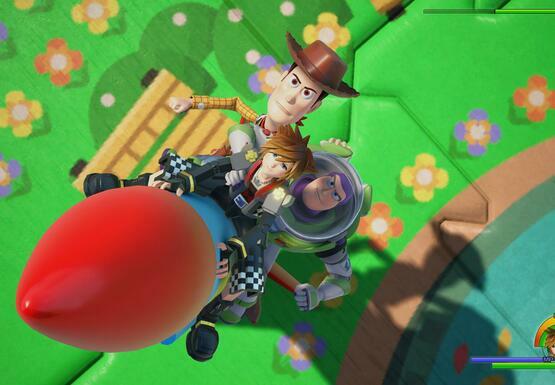 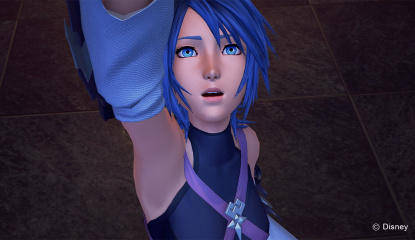 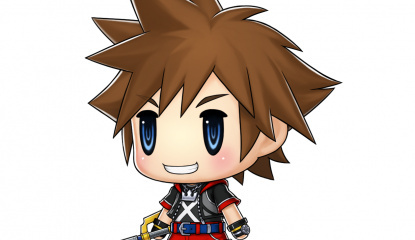 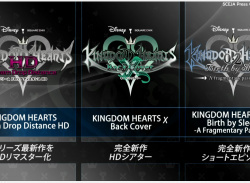 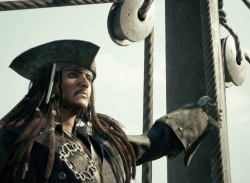 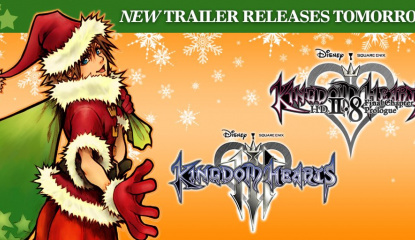 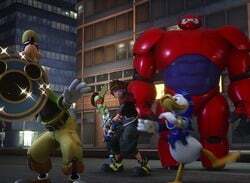 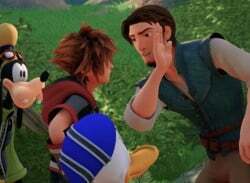 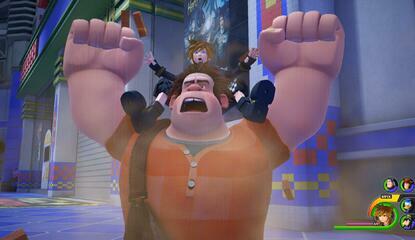 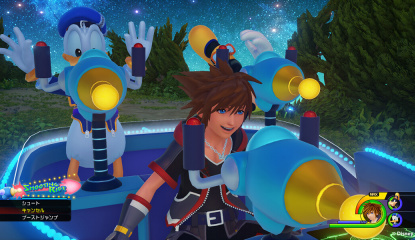 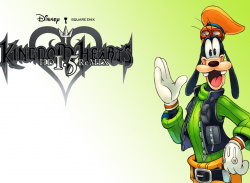 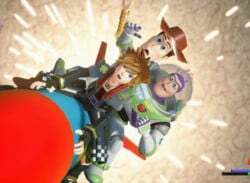 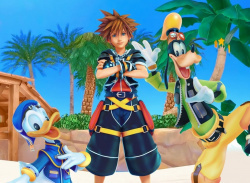 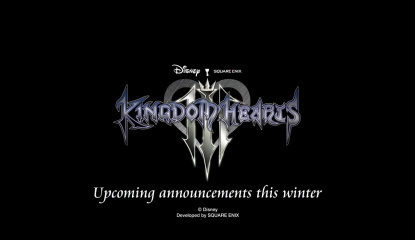 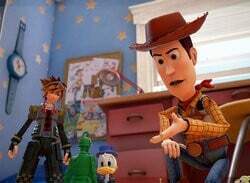 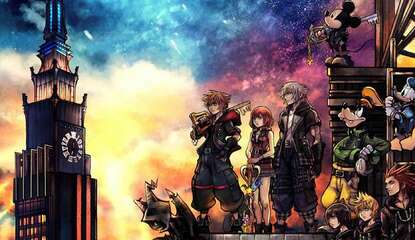 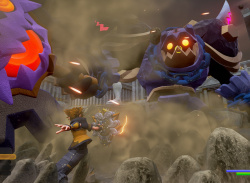 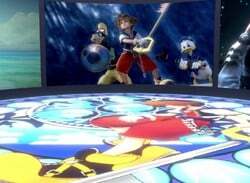 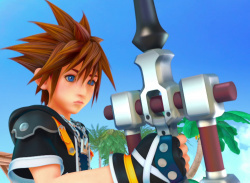 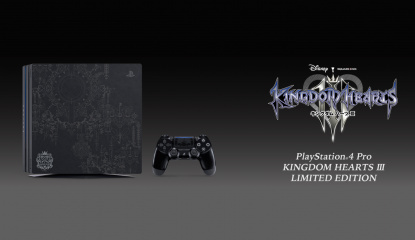 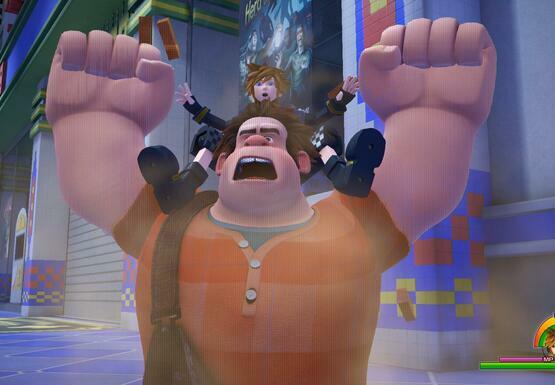 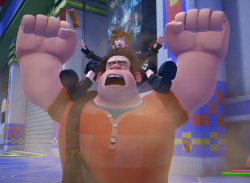 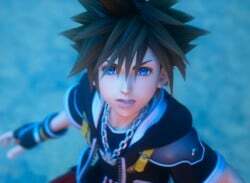 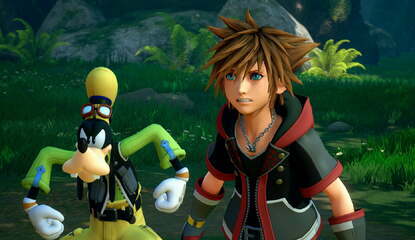 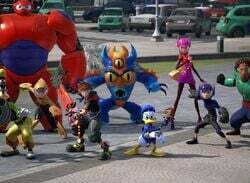 Site News Where's Our Kingdom Hearts III Review? 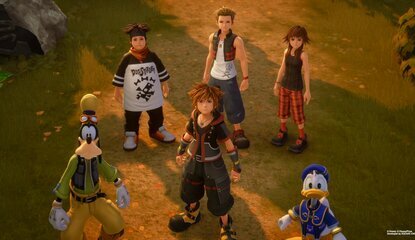 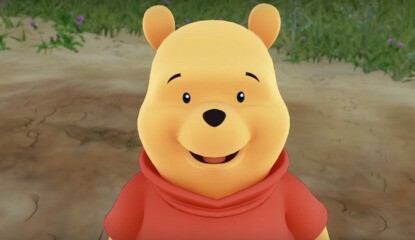 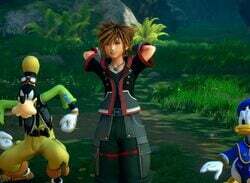 "I want us to be together forever"
So yeah, this is a thing that's happening: Winnie the Pooh is in Kingdom Hearts III. 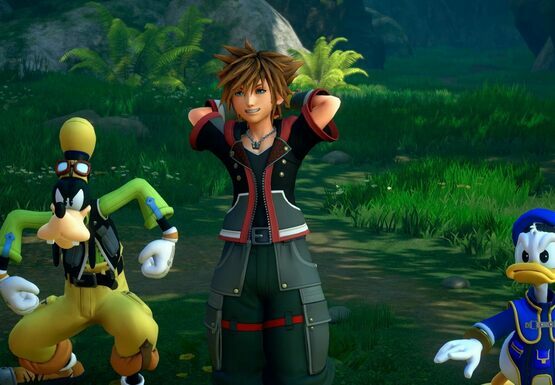 Watch on for one of the cringiest trailers you're ever likely to see. 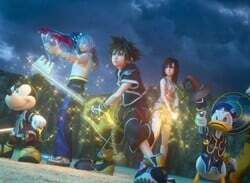 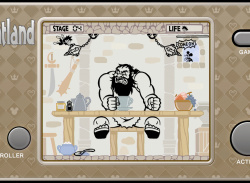 The game's due out at long last on 29th January. 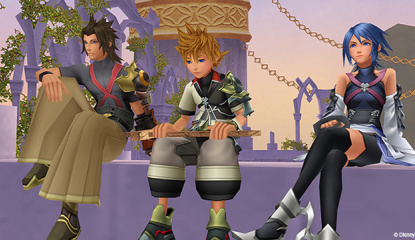 Is their summer vacation over? 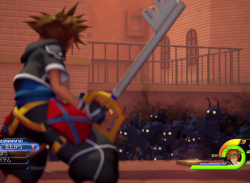 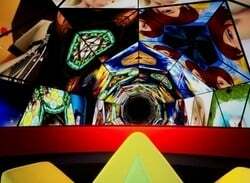 Did the light defeat the dark? 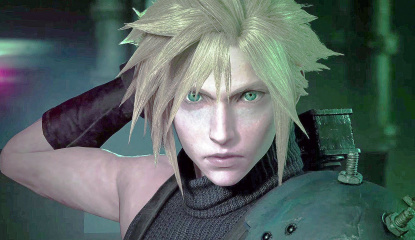 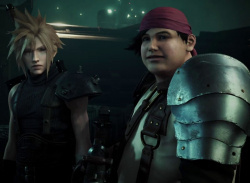 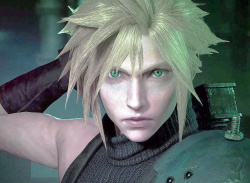 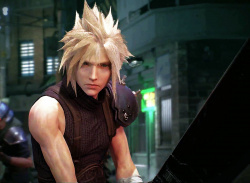 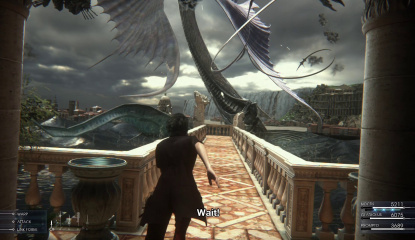 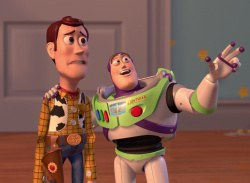 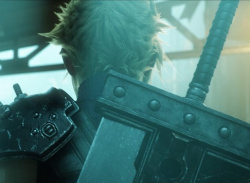 News Wait, People Thought Final Fantasy VII Remake and Kingdom Hearts III Were Releasing This Year? 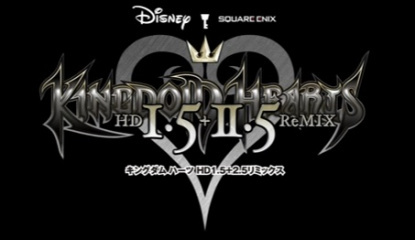 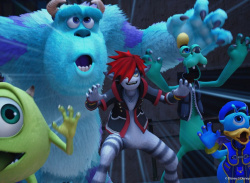 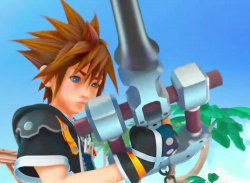 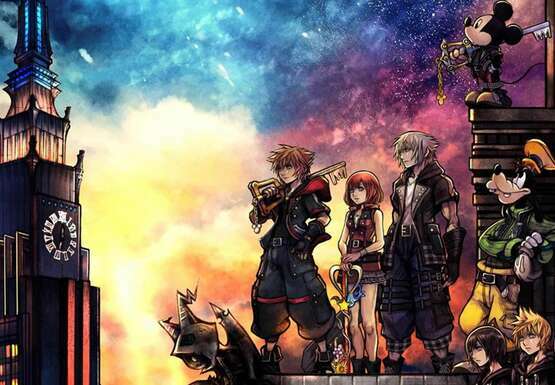 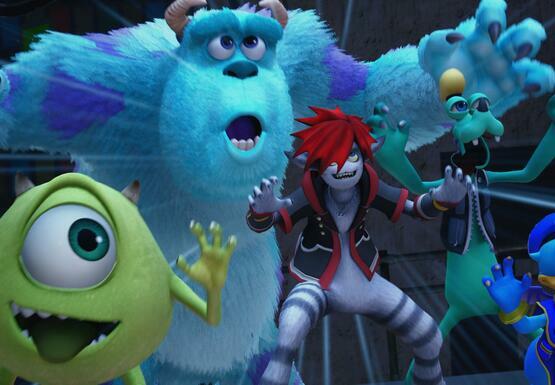 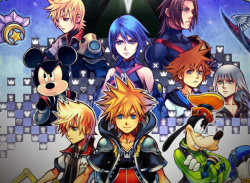 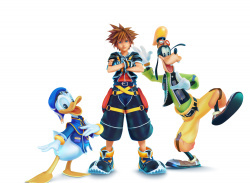 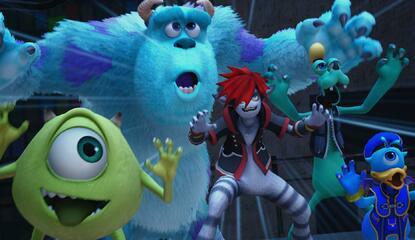 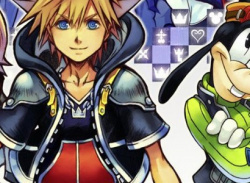 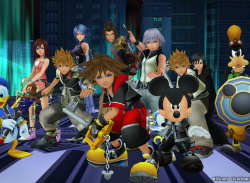 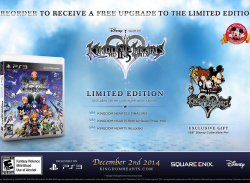 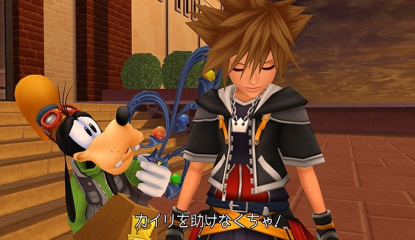 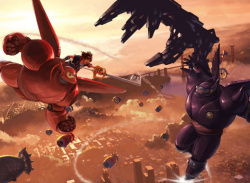 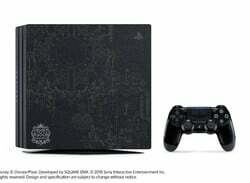 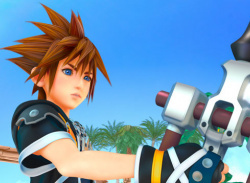 E3 2014 Did You Miss the Interview with Kingdom Hearts HD 2.5 ReMIX's Co-Director?